The event began in June 1980 following a chat over a pint (or three) in the back bar of the Neuadd Arms Hotel. The then Landlord, Gordon Green, overheard two men discussing the relative merits of men and horses running over mountainous terrain. The enterprising Gordon, never one to miss an opportunity to promote Llanwrtyd Wells and improve business at his hotel, decided to put it to the test. 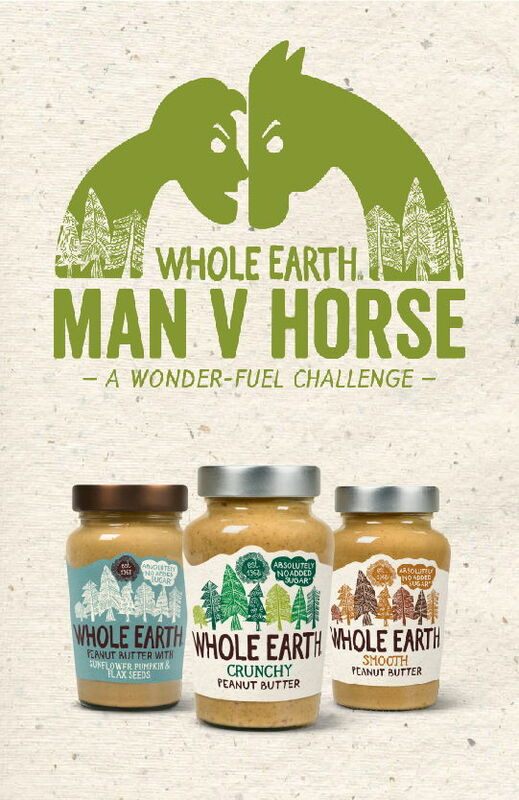 And so began Green Events and its first, longest standing and now internationally acclaimed event, Man v Horse. The course was changed in 1982 to provide a more even match between the man and the horse, resulting year on year in very close finishes - sometimes with the horse winning by only a few seconds. It took 25 years before a runner finally beat all the horses - in 2004 Huw Lobb won in 2hrs and 5mins, beating the fastest horse by 2 minutes. His feat was repeated 3 years later by Florien Holtinger, but the horse has remained unbeaten since. 2014 saw the introduction of electronic timing, with each competitor wearing a tag which automatically recorded their times. This has improved on the timeliness and accuracy of the results published, which can be found on the Results Base website. 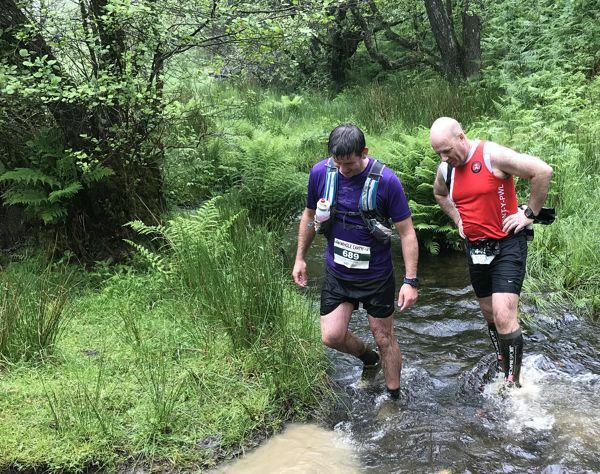 The escalating jackpot for a runner who beats the first horse and rider, which started at £500 and increases by £500 per year until it is won, stands at £3000 for 2019. The first jackpot received by Huw Lobb in 2004 had reached £25,000! © 2017 - 2019 Green Events Ltd.